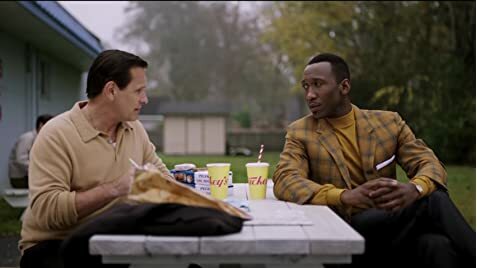 We loved Green Book along with the sold-out crowd who applauded loudly at the end. 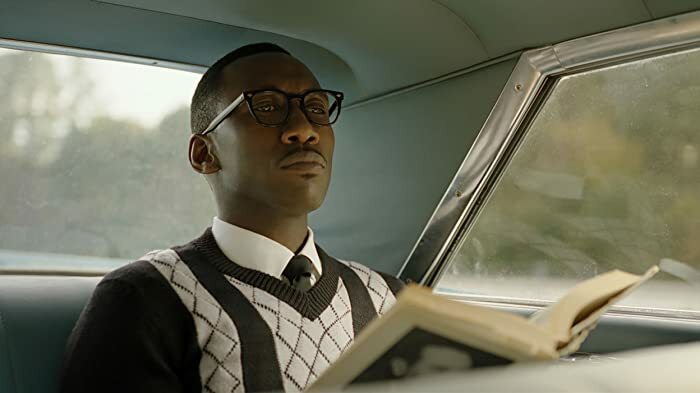 Based on true story of piano virtuoso, Don Shirley's road trip through the south during the 60's, the film pays tribute to his genius and courage as a black man who tries hard to soar above the ugliness of the times. The elegant trappings of his home and his success as a concert pianist leave him arrogantly cold and lonely, but his life begins to change when he hires Tony as his road trip driver. With a history as nightclub bouncer with Mafia connections in New York, Tony is the antithesis of Don's perfection and their evolving relationship on the road makes the movie soar above the ordinary and become magical. Viggo and Ali in the main roles are remarkable, and it's funny and endearing to watch them discard stereotypes and discover their mutual humanity. 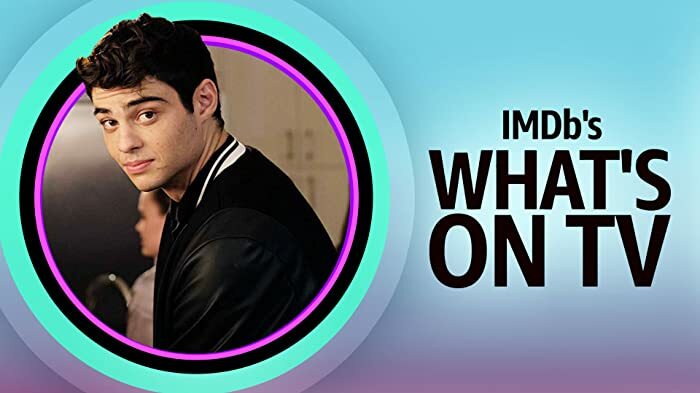 What we liked best is the movie teaches without preaching, it all unfolds through a myriad of natural moments between two great actors and a strong supporting cast. Top all this off with a really good soundtrack, excellent direction and production values, and an audience that laughed out loud and vigorously applauded at the end...this one is a true 10! Near end of movie, in bar scene where Dr Don Shirley is playing an upright piano that is not a Steinway, on the wall is an LCD digital clock panel, not produced yet in 1960s.